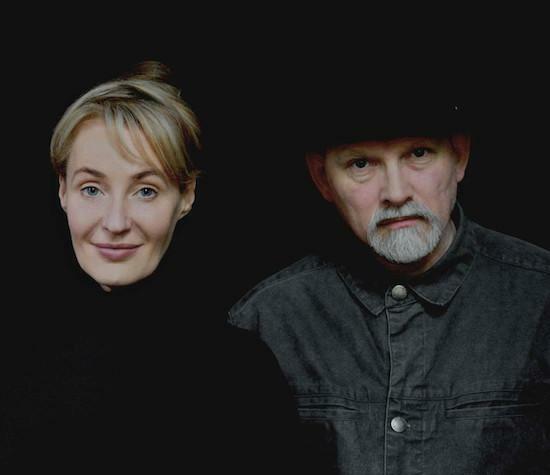 Dead Can Dance have revealed details of their first new album in six years, entitled Dionysus. The album is said to feature "seven movements representing different facets of the Dionysus myth and his cult". It follows on from 2012's Anastasis, which was the band's first new LP in 16 years. [PIAS] Recordings will release Dionysus on November 2 and the band will tour Europe in May 2019, including two dates at London's Hammersmith Apollo. The list of dates can be found here where you can also pre-order the album.